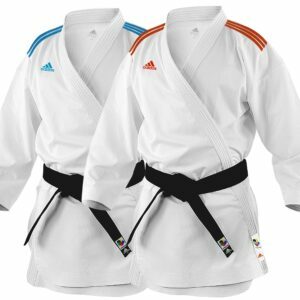  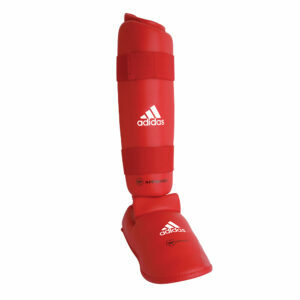 ADIDAS EVOLUTION KARATE GI WITH BELT K200EK. 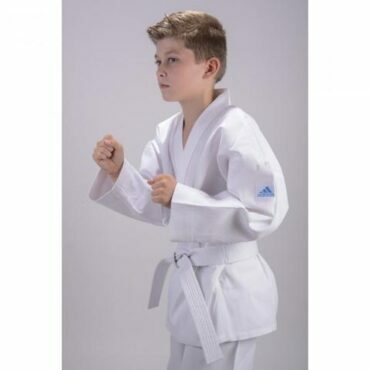 The uniform is made 60% polyester 40% cotton blended fabric, lightweight, and high-quality karate suit, especially for children and beginners including a white belt. 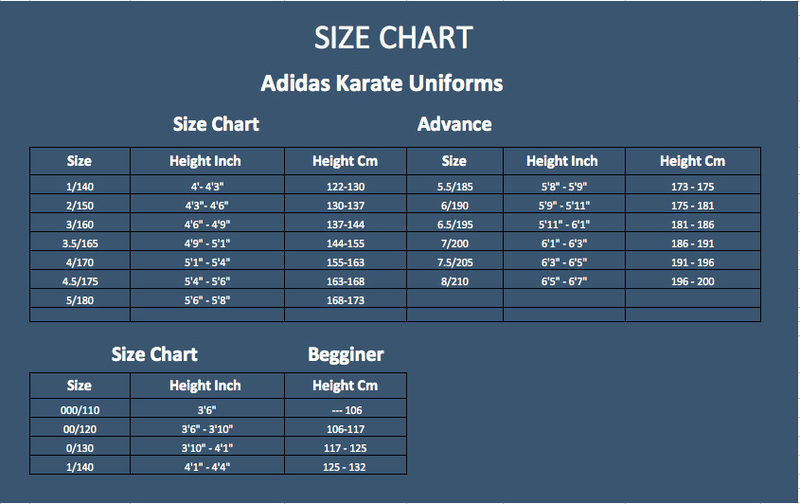 With 4cm fleece to last more than 1 size.